If you want to detach from the world of technology for a few days to commune with Mother Nature, then going to Guimaras is the best bet. Guimaras is an island province located in the Western Visayas region. 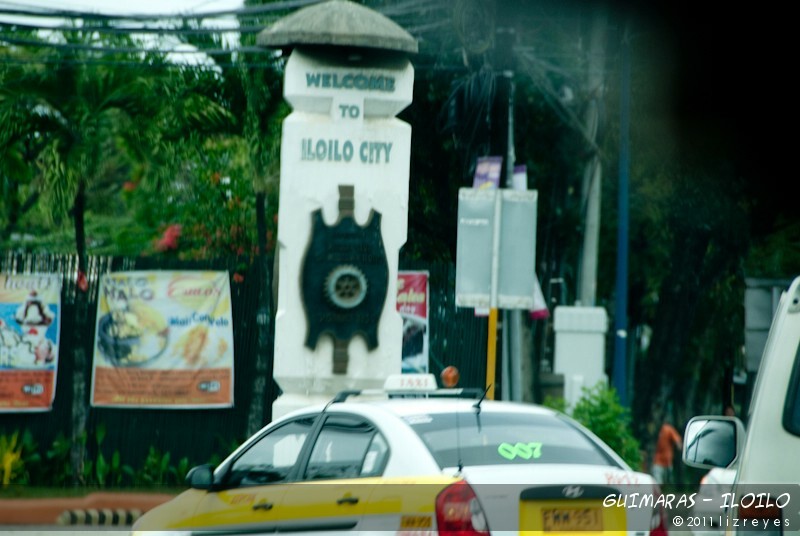 One of the smallest province in the Philippines, Guimaras used to be a sub-province of Iloilo until it was made independent on the year 1992. 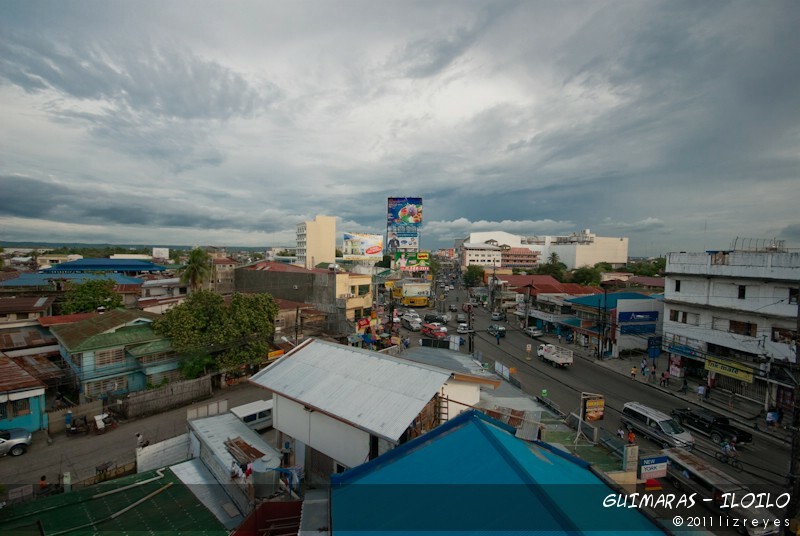 The lone district of Guimaras is composed of five municipalities (Buenavista, Nueva valencia, Jordan, San Lorenzo and Sibunag) with Jordan serving as the town capital and Hiligaynon as the native dialect. 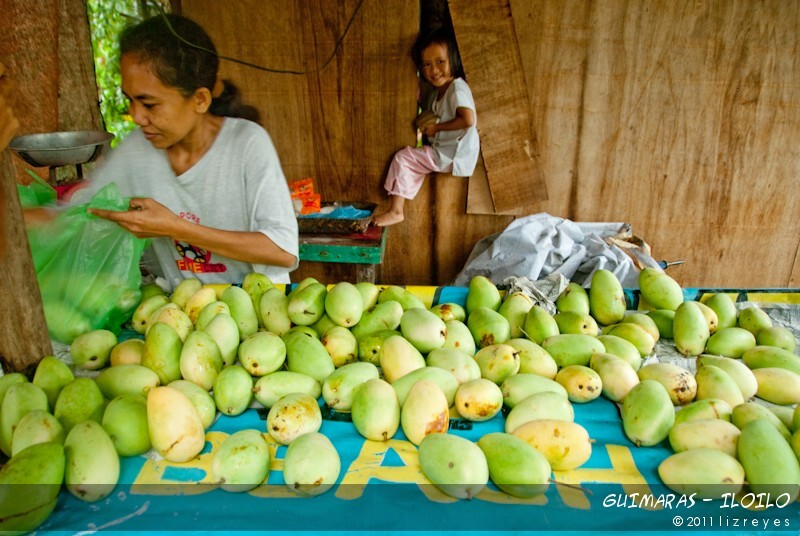 Guimaras Island is famous for its mangoes that is said to be the sweetest in the world. 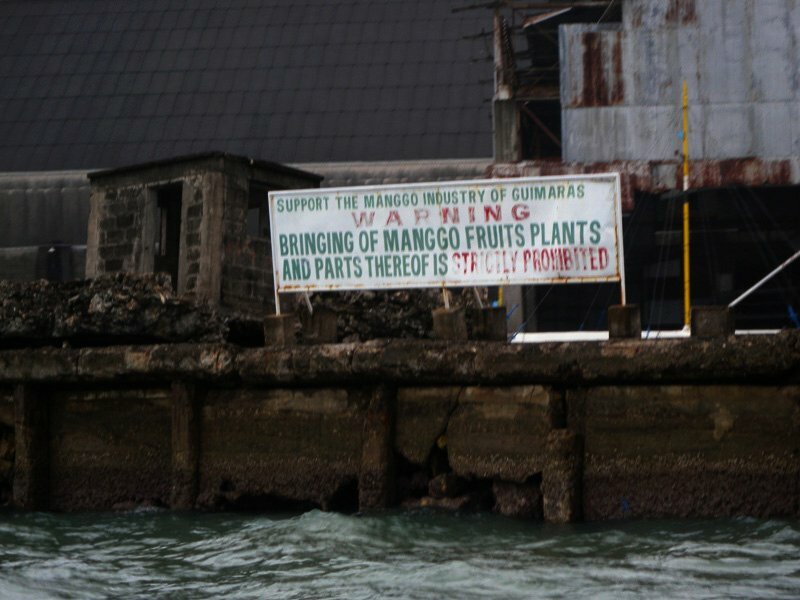 In fact, bringing mangoes in the island is prohibited to protect its own mango crops from contamination and degredation. Home to the most beautiful beaches in the country and export quality mangoes, the best time to visit Guimaras is during the second week of April since it is when they celebrate the Manggahan Festival. 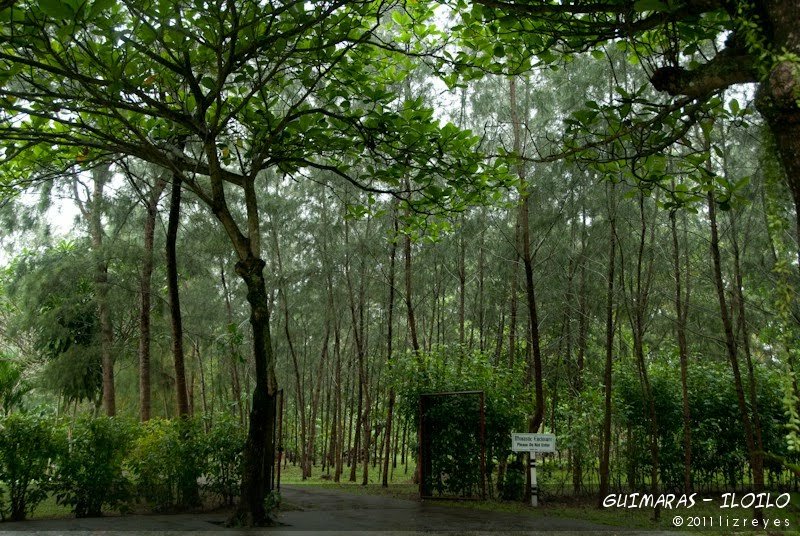 Needles to say, it’s actually raining mangoes in Guimaras for one week. Mangoes are cheaper and you can actually eat all the mangoes you want during the festival celebration in the town proper. 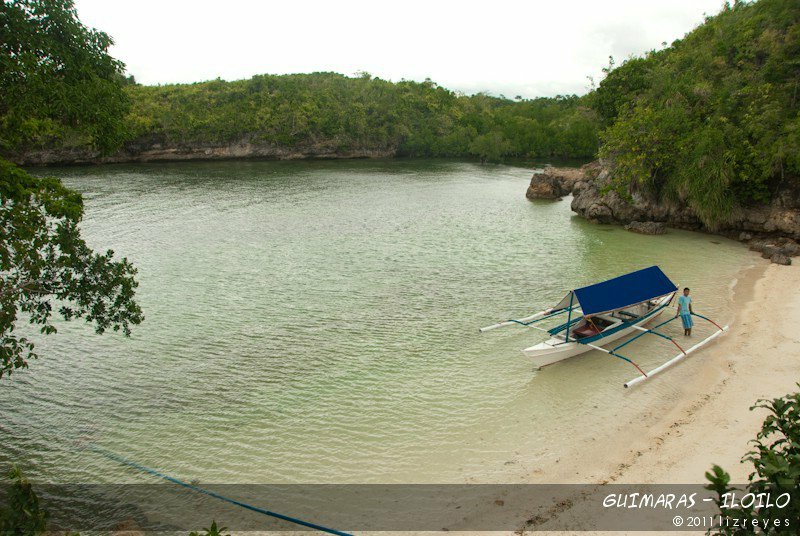 Below is a 4 days and 3 nights stay Tourist Itinerary Guide to the island of Guimaras, with a quick sidetrip in Iloilo City. 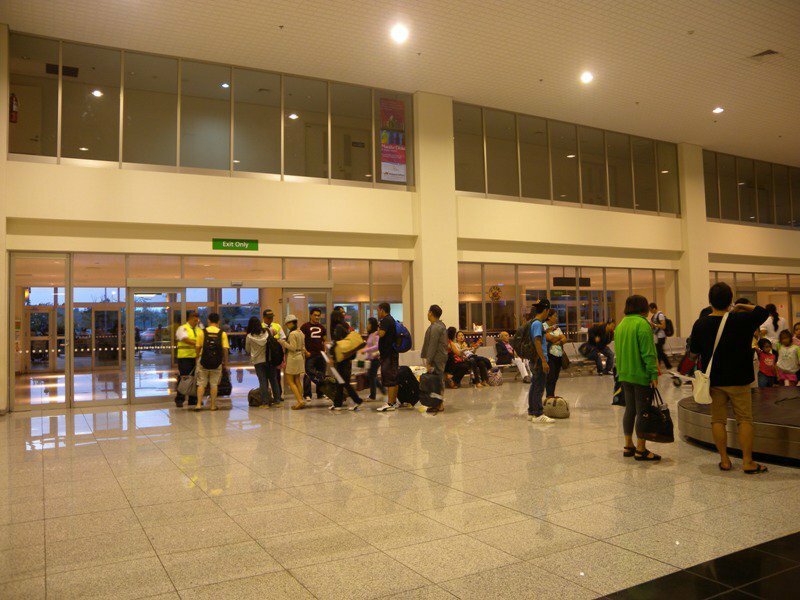 By air, land and water: You can take Cebu Pacific, Zest Air or Air Philippines to Iloilo then ride a pump boat from Ortiz Wharf, Iloilo to the island of Guimaras. take 20 minutes. 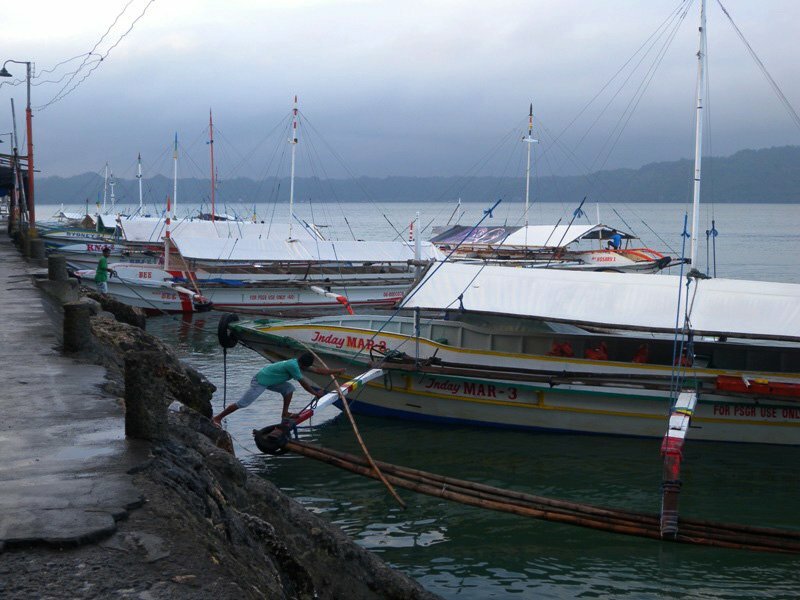 Guimaras’ Jordan Port is already visible from the Ortiz Wharf so you can just imagine how near Guimaras is from Iloilo. Daily trip is from 6:00 AM – 6:30 PM (every 15-30 minutes), If you want a chartered trip, it would cost Php450 – 570/trip. 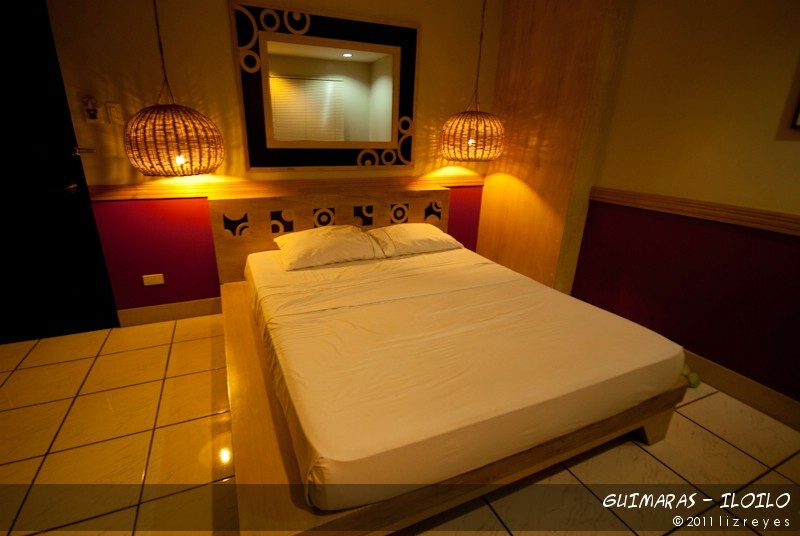 Accommodation: Before heading to Guimaras, be sure you have already booked your reservation to any of the resorts in the island. Although some resorts do accept walk-ins, it is still highly suggested to do your reservations in advance to avoid any hassles, especially during peak seasons. 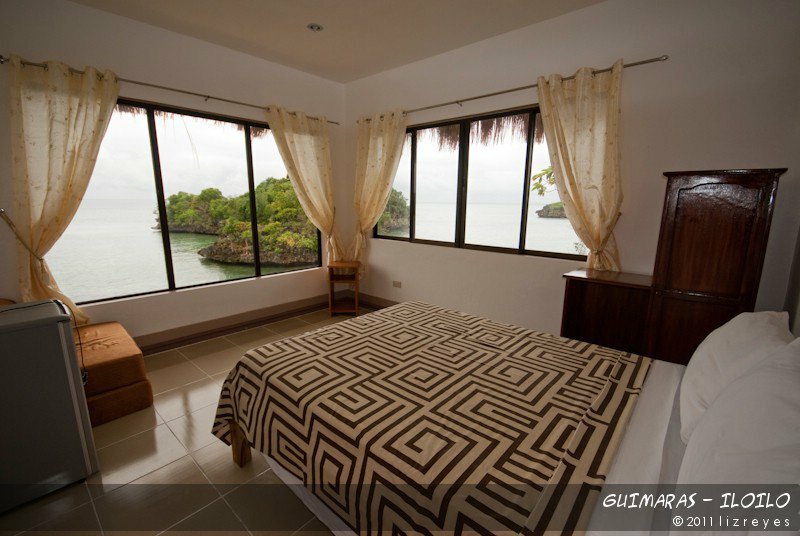 Internet and phone signal is quite unreliable in Guimaras so better call after texting to confirm your reservation. Meal: Some resorts tend to be far from the city proper so if you are on a tight budget, better stock your own food. However, some resorts don’t allow outside food so it’s always better to ask first if there’s a corkage. Food being served in resorts usually costs Php 200 per head depending on the place where you plan to stay. 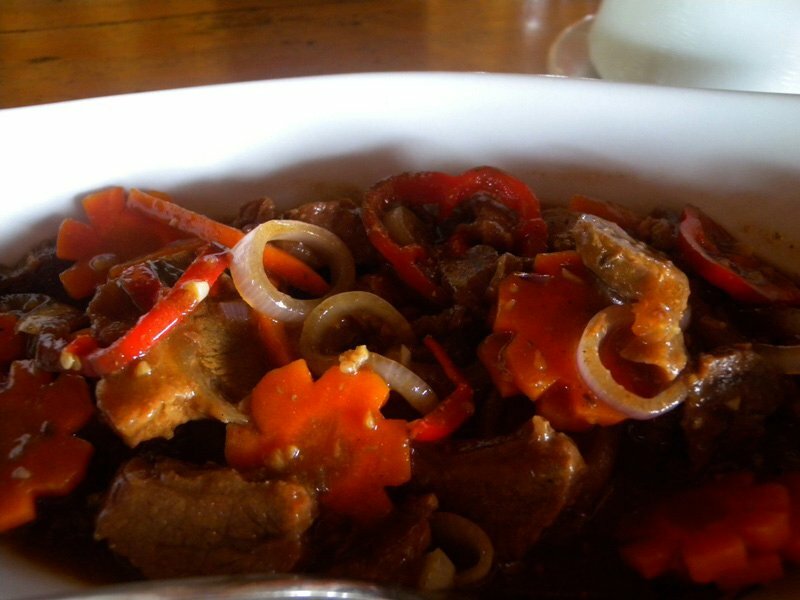 If you are going for some country tour, there are a number of eateries or carinderias in Guimaras, specifically in the town capital Jordan. 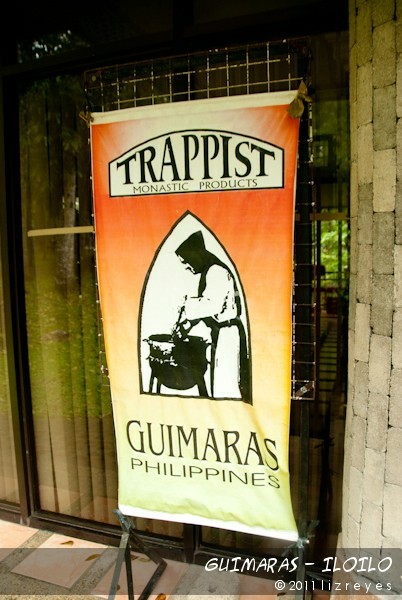 Tour: Tourists spots in Guimaras are far from each other so the touring is costly. Again, it depends on the transportation that you are going to use. Usual rate in resorts that use cars or AUVs is Php 2,500. Tricycles’ rate costs about Php 1,000-1,500 depending on the places you want to see. However, if you opt for more adventure, you may hire a motorcycle to take you anywhere in Guimaras, rate usually costs Php 500.00 at most. Upon arrival, you will be greeted by a number of tricycle and multicab drivers, so from there, you can already choose your tour guide. Just be sure to haggle for the price. 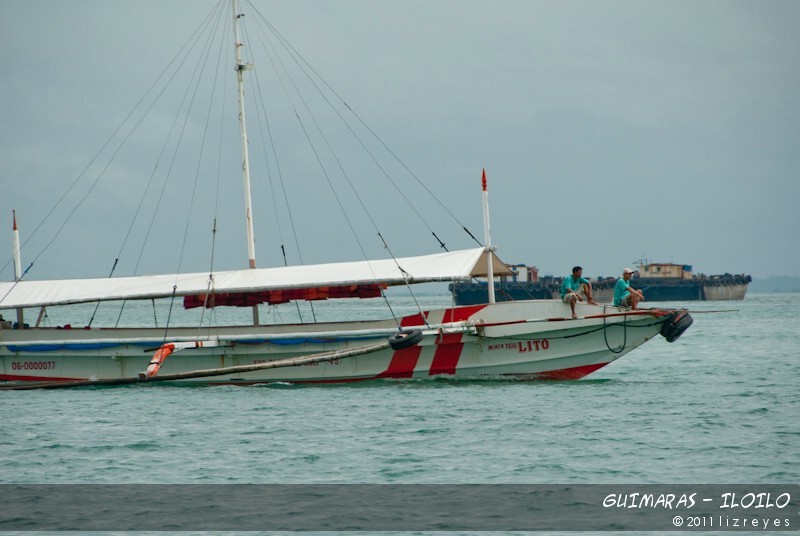 For the island hopping, price is Php 400 for the first hour and Php 150 for the succeeding hours. Be sure to visit Lawi Marine Turtle Rescue Center, Ave Maria Island, Baras Beach Resort, Taklong Island and the passage way full of Mangroves. Number of hour for the touring depends on the number of islands you want to visit. At the airport, take a metered taxi to Ortiz Wharf. This costs Php 350.00. I recommend the Light of Glory Taxi. Travel time from the airport to Ortiz Wharf is approximately 45 minutes. Walk few meters then buy your tickets at the ticket station which costs Php 13.00 per head. Ortiz Wharf to Jordan Port is only 20 minutes away via pump boat. 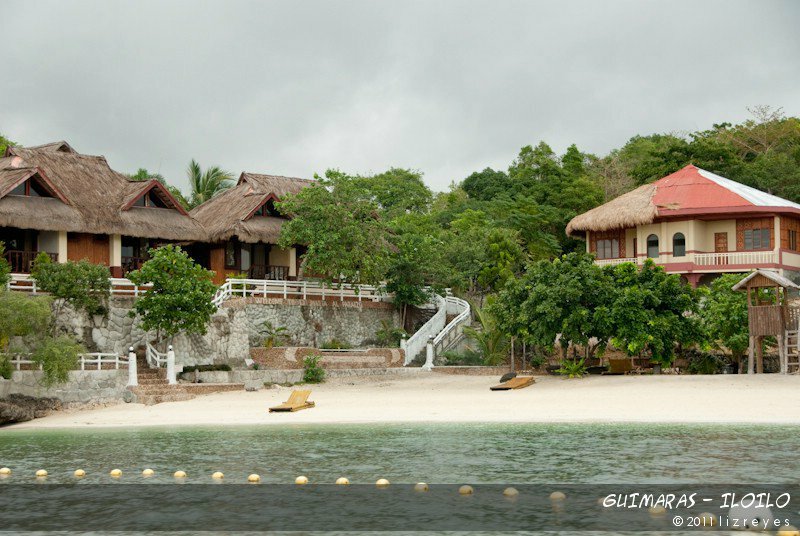 If you already have a resort reservation, you can arrange your pick up or take a multi cab jeepney, tricycle or even motorcycle (granting you don’t have luggages with you) to take you to the resort. If you are clueless where to go and stay, the Guimaras Tourism Office at Jordan Port will be more than willing to help you decide. Also, be sure to ask if the resort where you have made your reservation accepts early check-in. 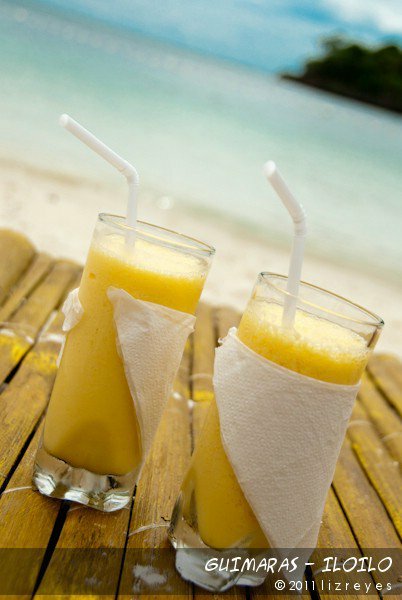 Upon arriving at the resort, take your breakfast, rest for a while and you may schedule your country tour in the afternoon if you wish, or better yet, just stay the whole day in the resort while basking under the sun with a glass of mango smoothie. 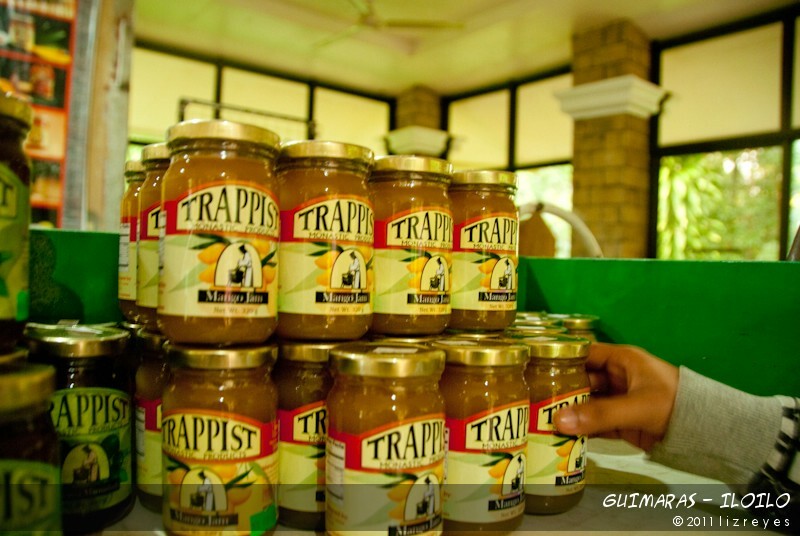 If you plan to go for a country tour, be sure to visit the Trappist Monastery and Guimaras Trade & Information Center where pasalubongs are bought. Don’t forget to buy the Mango Biscochio, Mango, Ube and Pandan Barquillos (Php 55), Mango Jam, Mango Otap (Php 75), Cashew, Mango Tart, Pandan Barqueron (Php 35), Dried Mangoes (Php 80), Mango Cookies (Php 40) and cute Mango keychains (Php 25) for souvenirs. I highly suggest that you just buy Mangoes before you go home so It won’t spoil. The usual country tour includes a visit to the Guisi Lighthouse, a 19th century old and now rusty lighthouse that was aimed at lighting the Philippine Seas and channels to guide ships and fishermen. This light house is no longer functional. Balaan Bukid Shrine (Sacred Mountain) or Ave Maria Purisima Shrine is a pilgrimage site of Catholic devotees that sits on top of the mountain. It is hard to miss the large cross when you’re coming from Iloilo to Guimaras. Check out also the Valle Verde Mountain Resort, Alubihod Beach, Sad-Sad Falls, Ambakan Cave and Falls or you may ask your friendly tour guide to take you to the new Guimaras Adventure Park for a paint ball experience, target shooting, horse back riding and rappelling. The white, powdery sand, clear water rich in marine life, green islets and blue sky is just the perfect ambiance for anyone who wishes to escape the harshness of city life. Phone signal is intermittent in the island while some resorts’ electricity is also limited. Thus, if you plan to work while vacationing, you’re in for a major dissapointment. 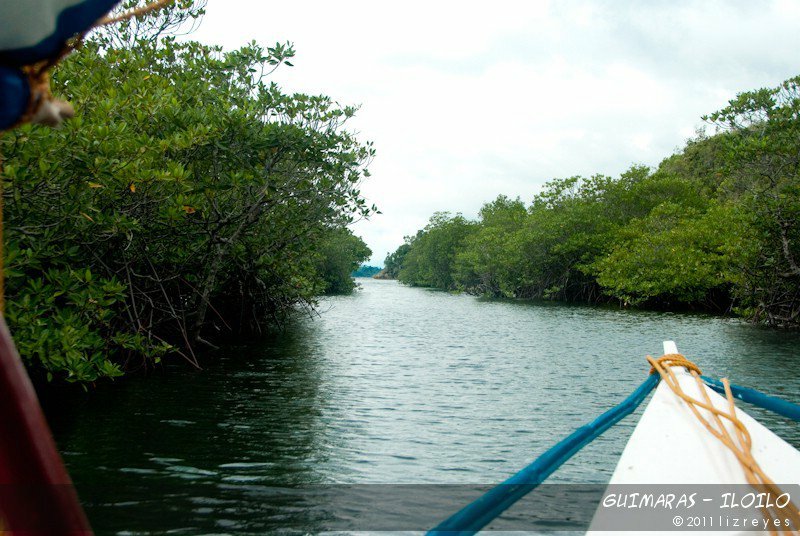 Guimaras spells going back to basic so leave those laptops and Blackberries behind. 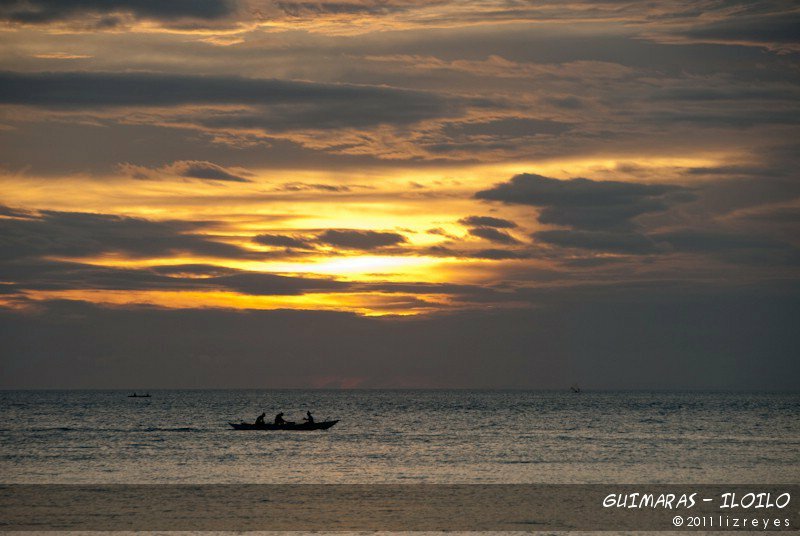 Like Boracay, Guimaras is also one of the best places to watch the sunset since it faces west. Therefore, watching the sunset while listening to the soft rustling of waves is the perfect way to end the day after your island hopping. 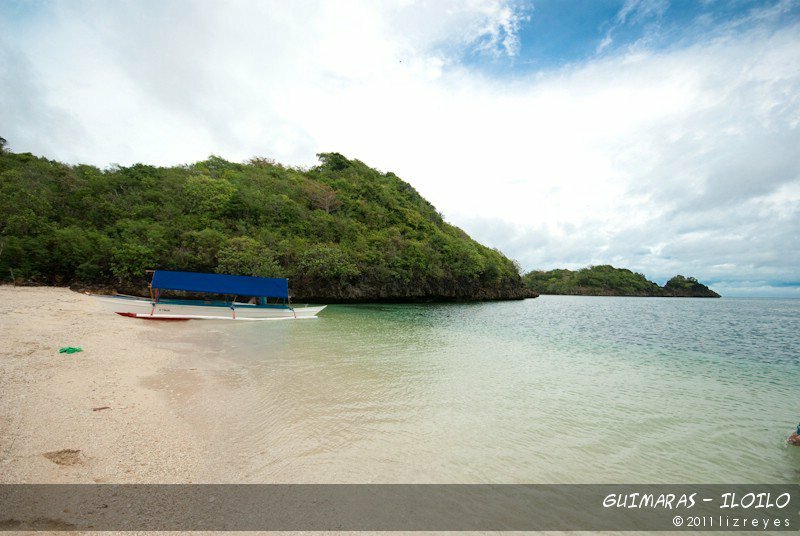 Wake up early for a swim and savor Guimaras’ pristine beauty for the last time since you’ll be heading anytime soon to Iloilo. lowest price you can get for a kilo of mangoes are Php 65.00while during the months of April-May, which is the peak season, you can get it for just Php 30.00-40.00 per kilo. 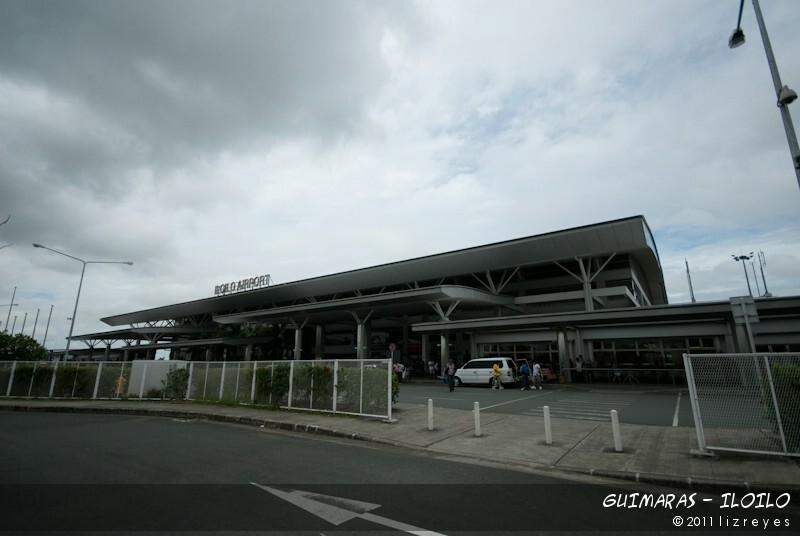 Upon arriving at the Ortiz Wharf, walk few meters away and you can already get a cab to take you to your hotel. Book ahead to avoid waste of time. Below is a list of hotels and pensions houses. Upon arriving at your hotel, take a rest first then have your lunch at the nearest restaurant or if you miss malling so much, you could try visiting Gaisano Mall, SM Delgado or Robinson’s Place Iloilo. Although it’s already swarming with Mang Inasal in Manila, nothing beats eating Chicken Inasal in Iloilo. ^_^ But for a change, you can try Tatoy’s Manokan and Seafoods. It was said that lechon manok is their specialty so it is highly recommened that you try it. 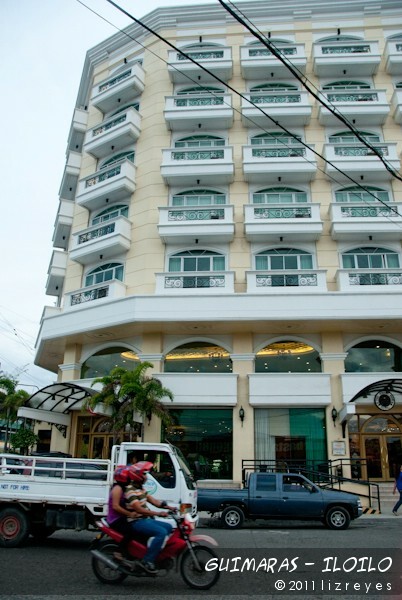 Tatoy’s is located along Villa beach in Iloilo City, about 8 km from the city center. After a sumptuous lunch, try visiting the Miag-ao Church, the church can be accessed via jeepneys that plies Miag-ao or San Joaquin route. 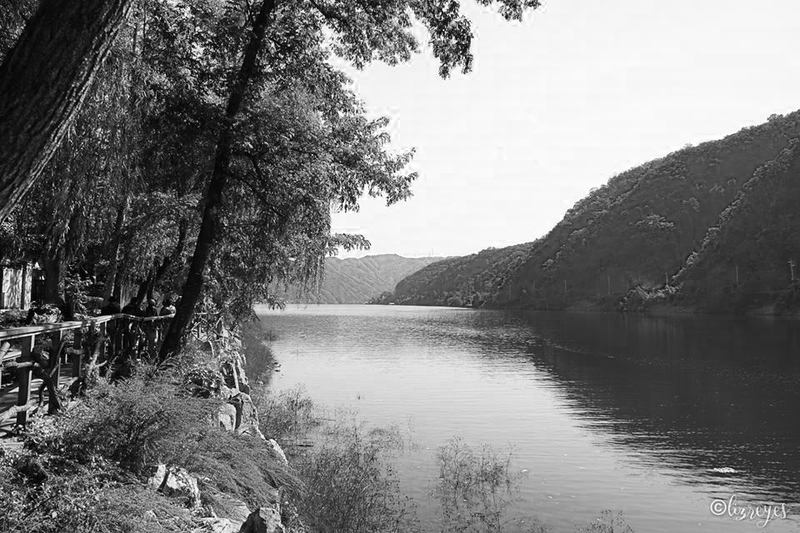 The town of San Joaquin is 45 minutes away from the town proper. 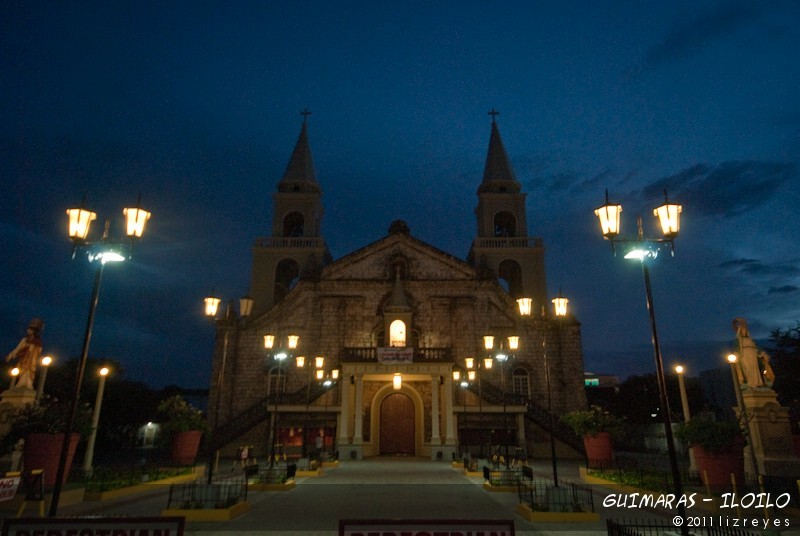 Miag-ao Church was listed among UNESCO’s World Cultural Heritage Sites because of its baroque architecture and design. At Jaro, the Jaro Belfry Tower is a must visit. This majestic tower that stands at the edge of Jaro Plaza and dominates the skyline of Jaro district is really a sight to behold. This “campanario” was ruined in a 1787 and 1948 earthquakes but is now restored and one of the few belfries in the country that stands apart from the church. 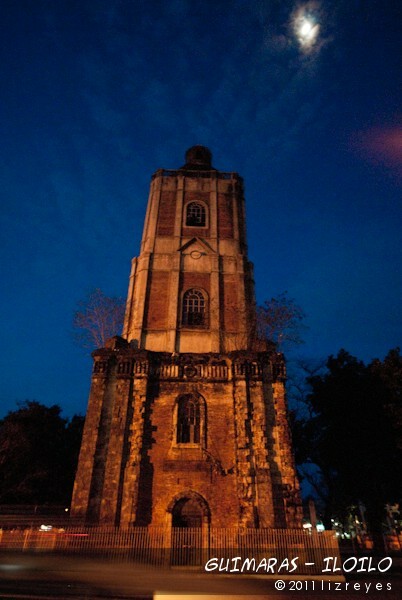 Bantay Church Bell Tower in Ilocos Sur and Laoag’s Sinking Bell Tower are also some examples. Jaro Church, by the way, is just across the Jaro Belfry tower. During the Spanish times, this 3-storey red brick belfry also served as a watchtower against invaders during the 18th Century. 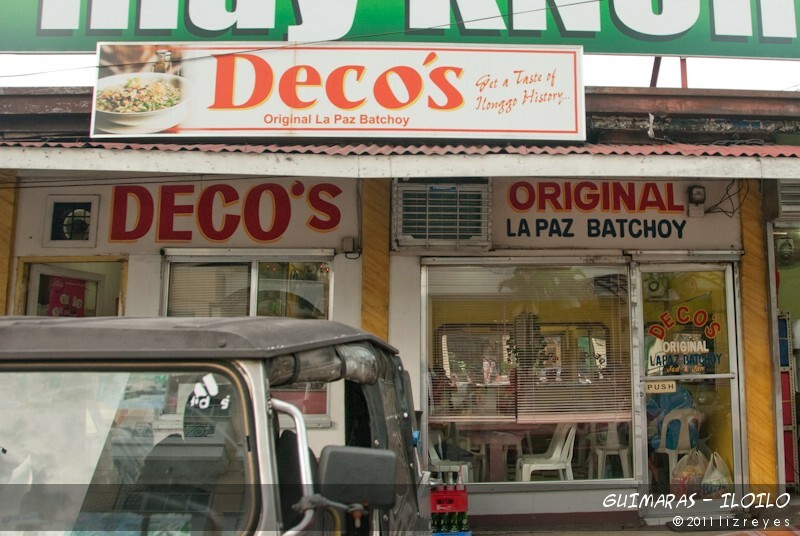 You must be really tired from all the traveling so Deco’s La Paz Batchoy is just the perfect choice for a merienda while getting a taste of Ilonggo history. There are lots of Deco’s branches in Iloilo but I highly recommend that you eat at the first ever branch of Deco’s at La Paz, Public Market. You can choose to get a Special Batchoy (Php50), Super Batchoy (Php55) or Extra Batchoy (Php60). 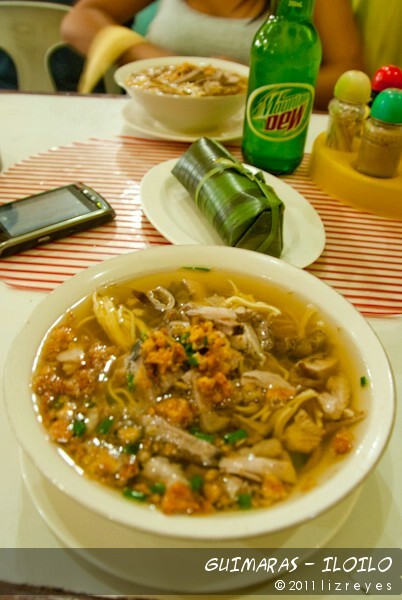 Partner your batchoy with a Puto Manapla (Php11/3 pcs.) to satisy your palate even more. You may wish to go back first to your hotel for some rest then just head out again to eat dinner at Breakthrough Restaurant which is actually just near Tatoy’s. 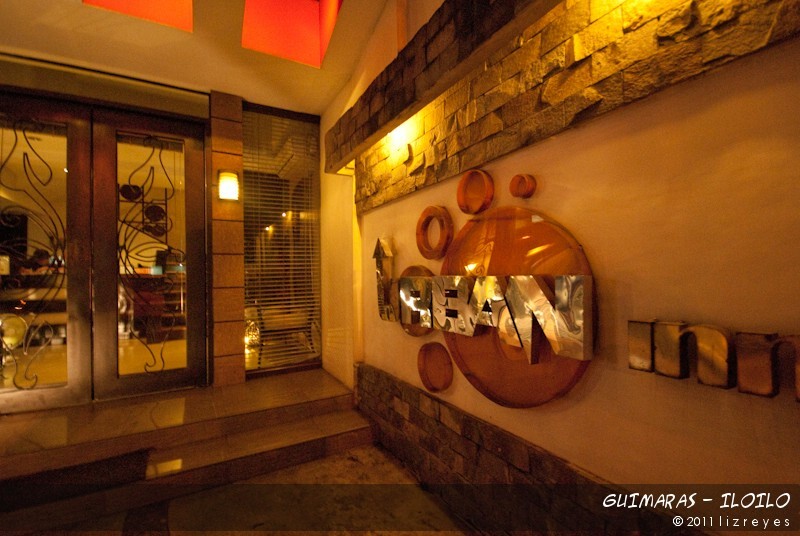 This seafood restaurant is one the famous restos in Iloilo. Marine Biologist Raymundo Robles owns the restaurant so he really used his expertise to give the customers the best there is when it comes to seafood. To cap the night off, get a bottle or two at Smallville. It is a popular night spot in Iloilo, located along Benigno Aquino Ave. (more commonly known as Diversion Road), in Mandurriao District. If you feel not drinking, then hanging out at Coffee Break, or their very own version of Starbucks, for some dessert is also a nice idea. Tired from all the walking and maybe drinking last night? You can sleep all you want in your hotel room on your last day. Anyway, usual check out time in hotels is still at 12:00 noon. 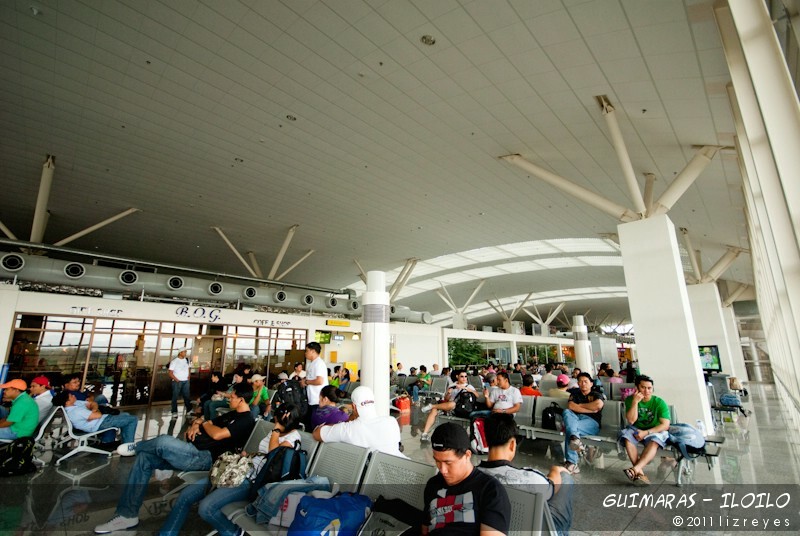 Just be sure all your luggages are already good to go and you catch your flight back to Manila on time. 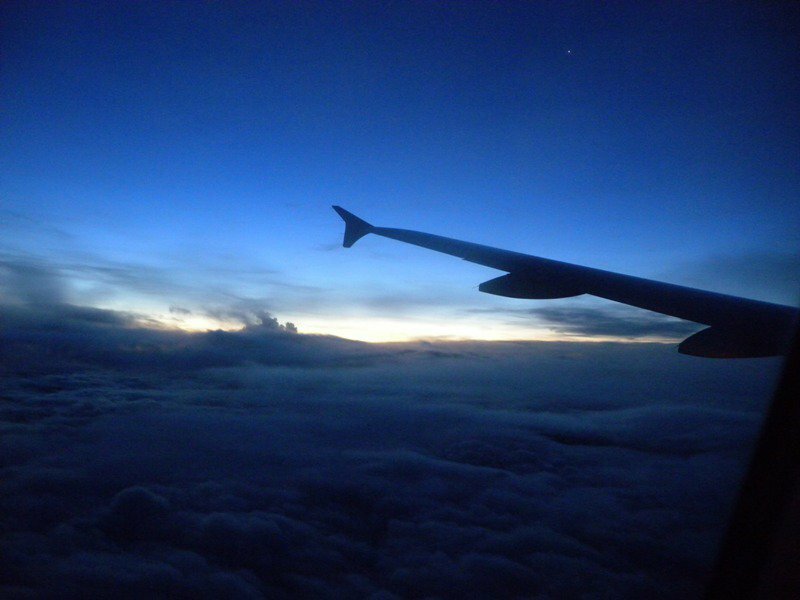 I recommend that you choose a noon or afternoon flight for you to still catch some rest.